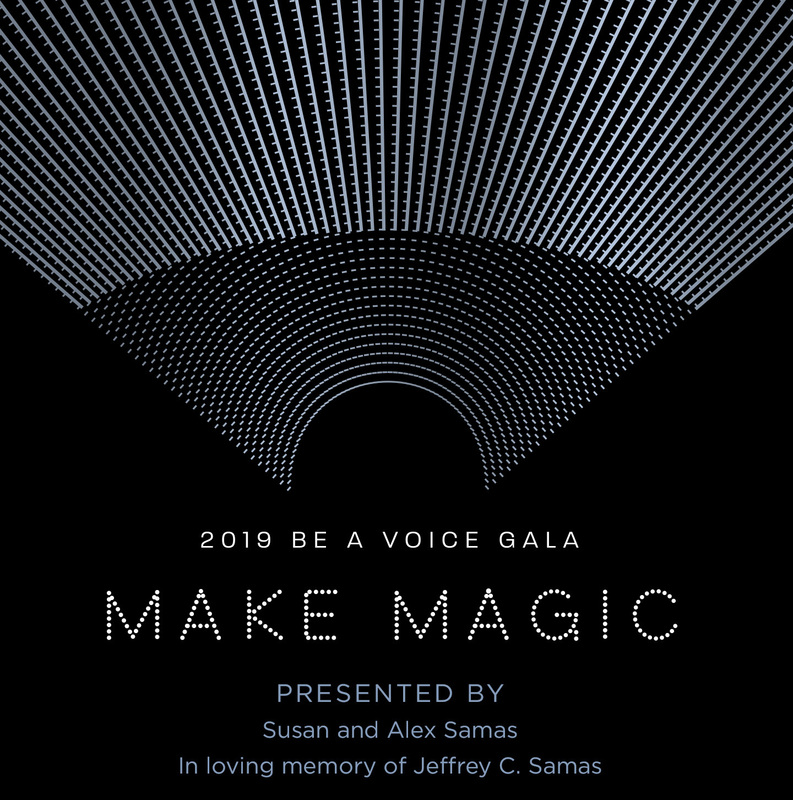 On January, 19th 2019 Voices For Children returned to the Mandarin Oriental, Miami to host the 2019 Be A Voice Gala Make Magic with Chairs Brad and Suzanne Meltzer. This year, the event was presented by Susan and Alex Samas in loving memory of their husband and father Jeffrey C. Samas, Voices For Children board member. The event welcomed over 400 of Miami’s most philanthropic and influential community leaders and dedicated business professionals who came together to stand up for Miami-Dade’s abused, abandoned and neglected children. Guests listened to a heartfelt testimonial of youth that has been in the foster care system for 13 years. 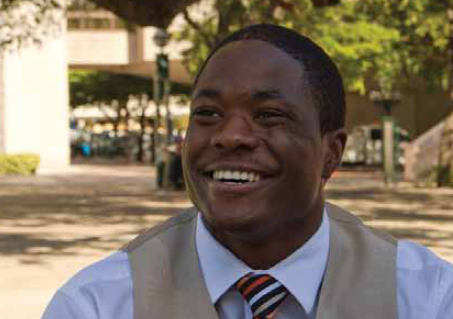 His testimony proved by how by earning our youths trust, the healing process can start, and lives can be transformed. Guests had the opportunity to support the cause through a live auction featuring an assortment of unique items as well as joining the foundation’s Angel Society. For news release please click here. 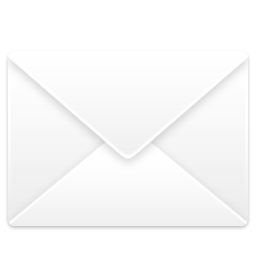 For information about our 2017 Be A Voice Gala please contact Carolina Alfonso at 786-469-38561 or CAlfonso@BeAVoice.org..